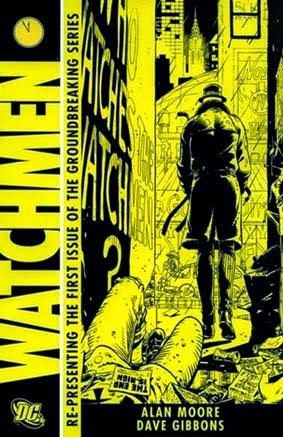 • PLOT SUMMARY: "At Midnight, All the Agents" - Watchmen is Alan Moore's seminal comic series. It has been proclaimed one of the greatest literary works ever created and was the only comic book to be featured in Time Magazine's best 100 English-Language novels from 1923 to present. Cover art by Dave Gibbons.